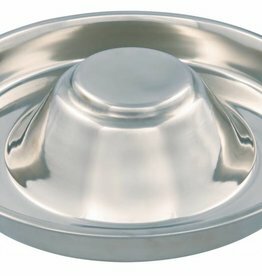 Stainless Metal bowls for puppies adult dogs. 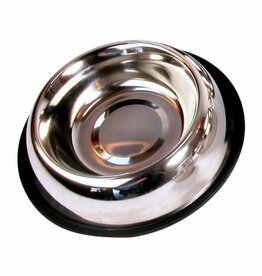 Fed N Watered Non Tip Antiskid Stainless Steel Spaniel Bowl 900ml 25cm. 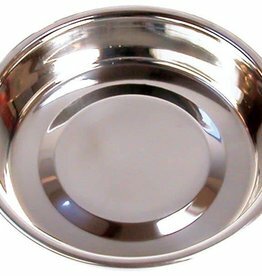 Fed N Watered Stainless Steel Bowl 11cm 180ml. 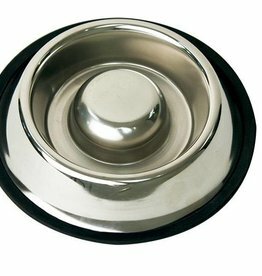 High Quality, Hygienic, Stainless Steel feeding bowl. 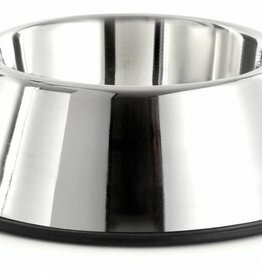 Unique shape prevents puppies from running through or sitting down in the food. The extra large diameter provides enough space for several puppies to feed at one time. 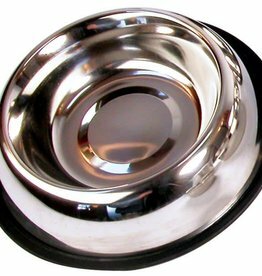 Animal Instincts Stainless Steel Bowl. 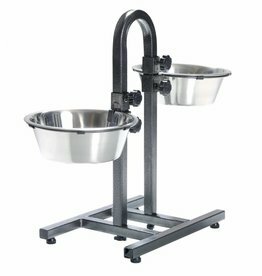 Suitable for food and water Can be used with / without a stand. 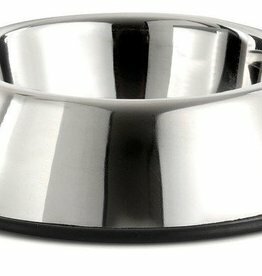 Stainless Steel bowl, with a 'non slip' rubber rim strip. 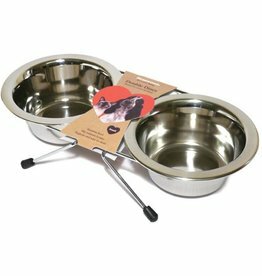 Rosewood Stainless Steel Shallow Puppy Pan has been designed with a shallow depth to make feeding and drinking more comfortable for puppies. Also suitable for cats and small dogs. 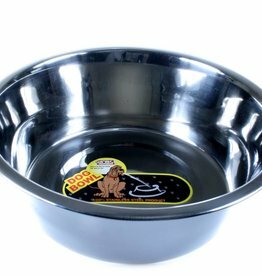 Slow Feed Pet Bowl designed specially for those over eager eaters. Double diners with two dishwasher proof stainless steel bowls. The stand comes with non-slip feet and slightly raises the dishes for easier feeding.